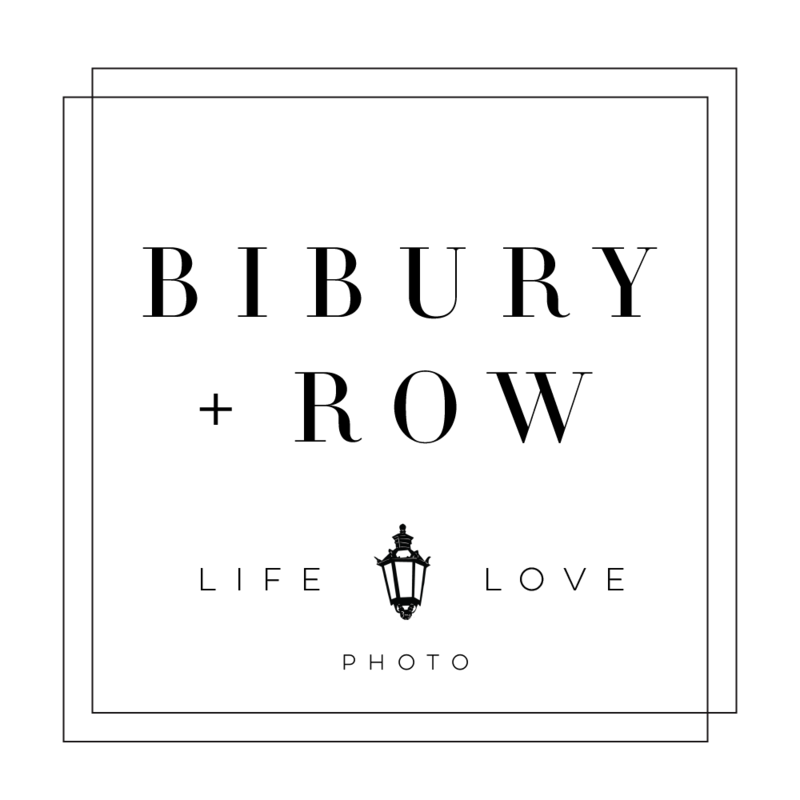 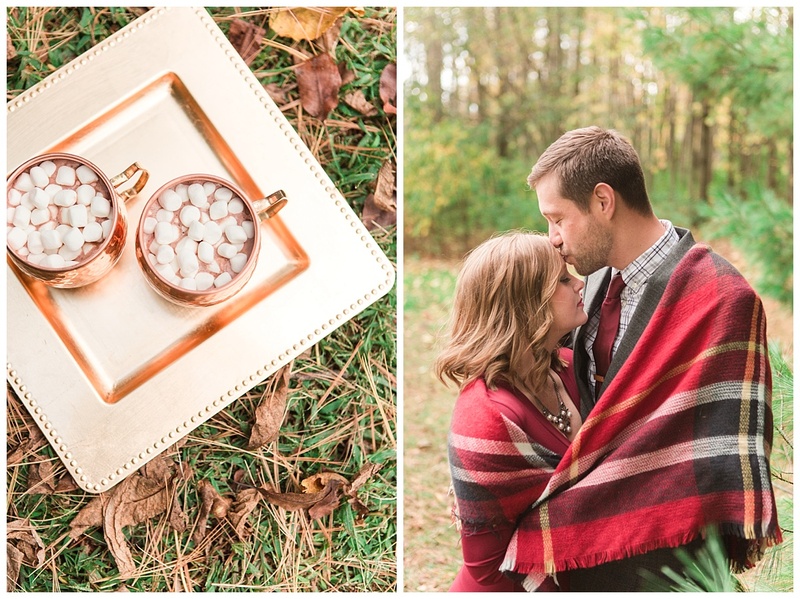 The first few months after your wedding, you’re still in the dreamy stage of remembering all the sentimental moments, finding new places for all the gifts you received, and reliving the day over and over again in your head. 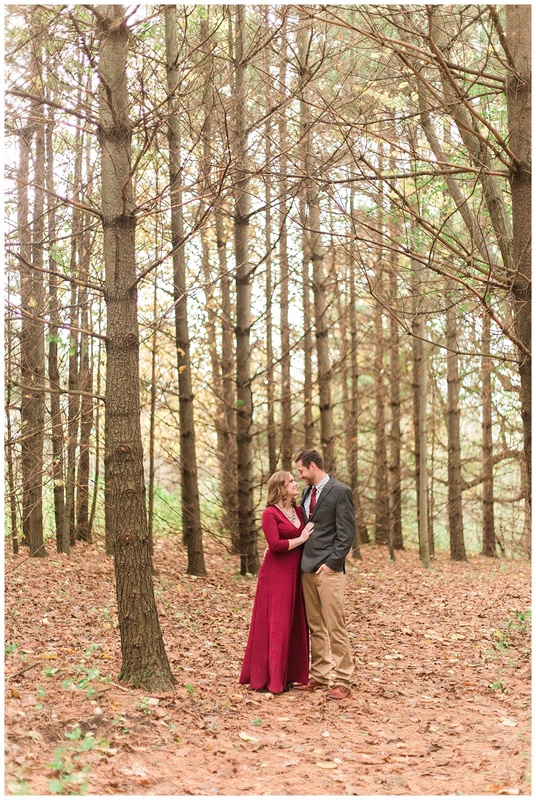 Everything feels a little more exciting and romantic. 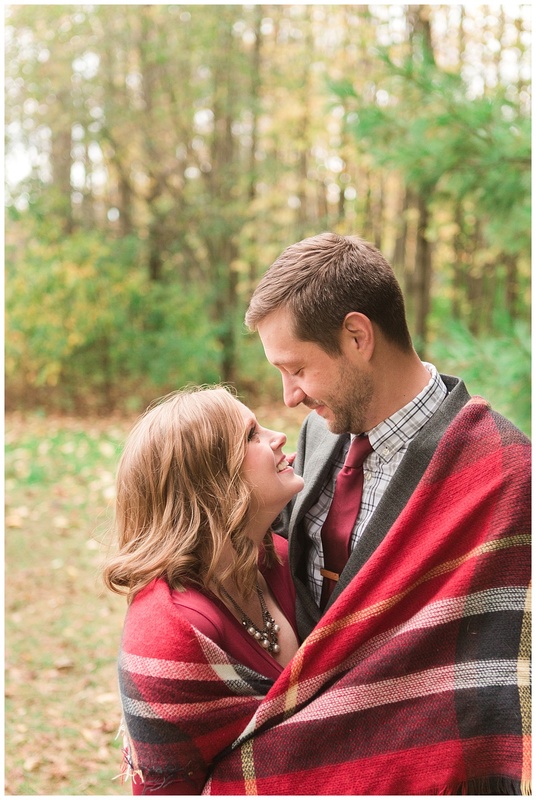 Even getting to say “my husband” the first few times may give you butterflies! 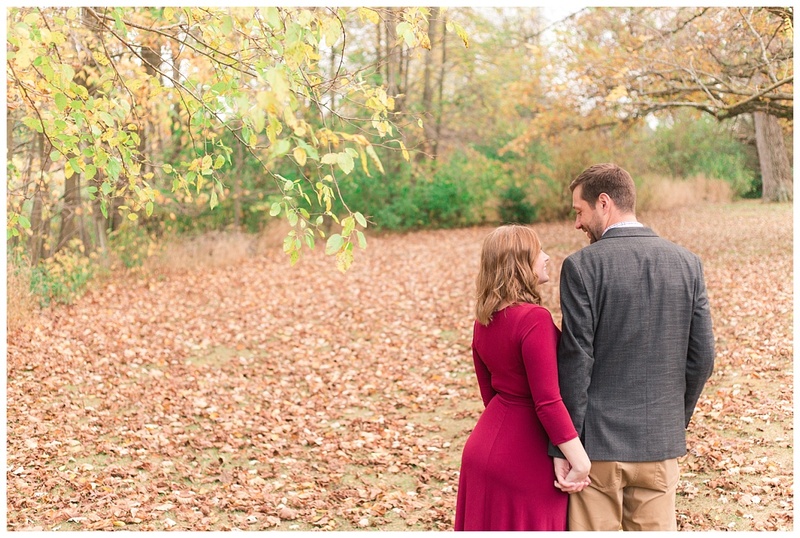 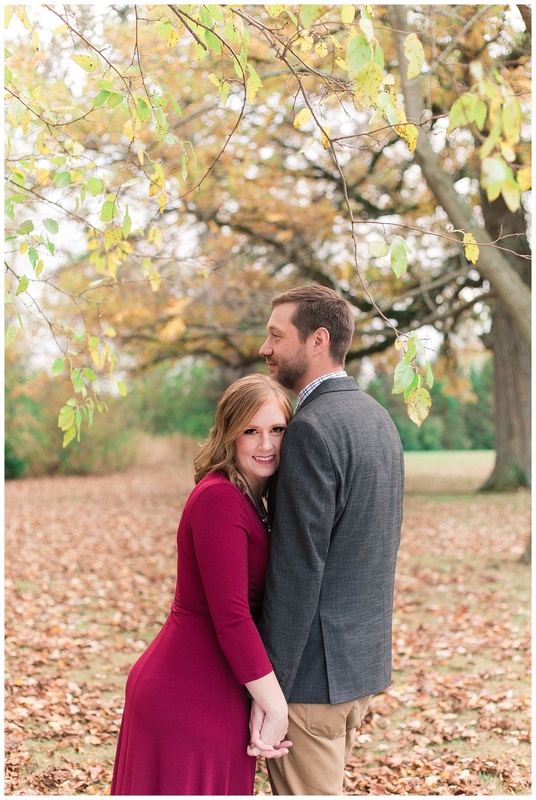 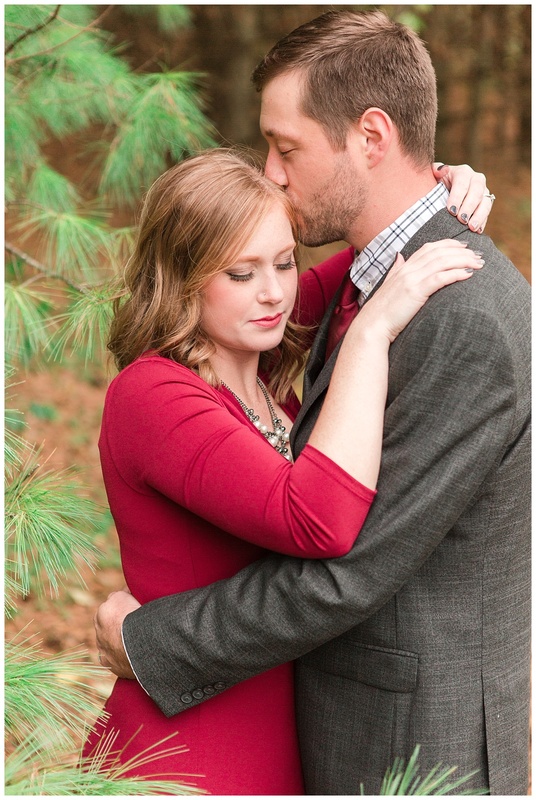 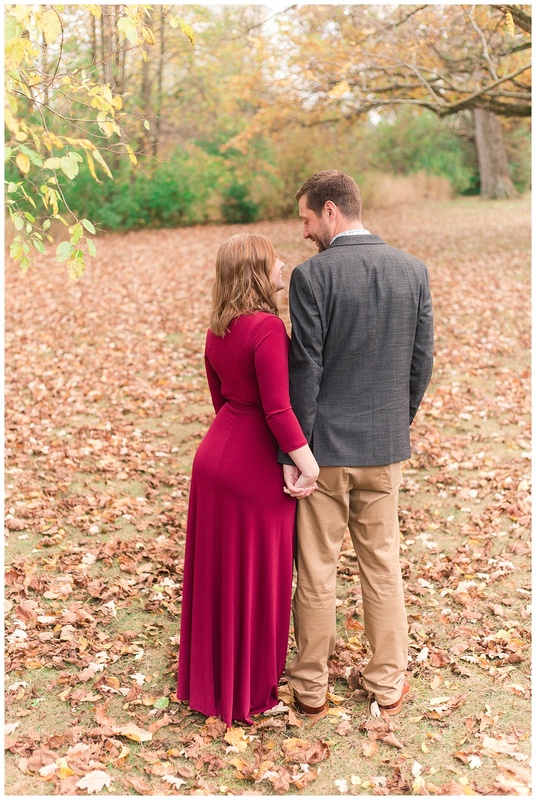 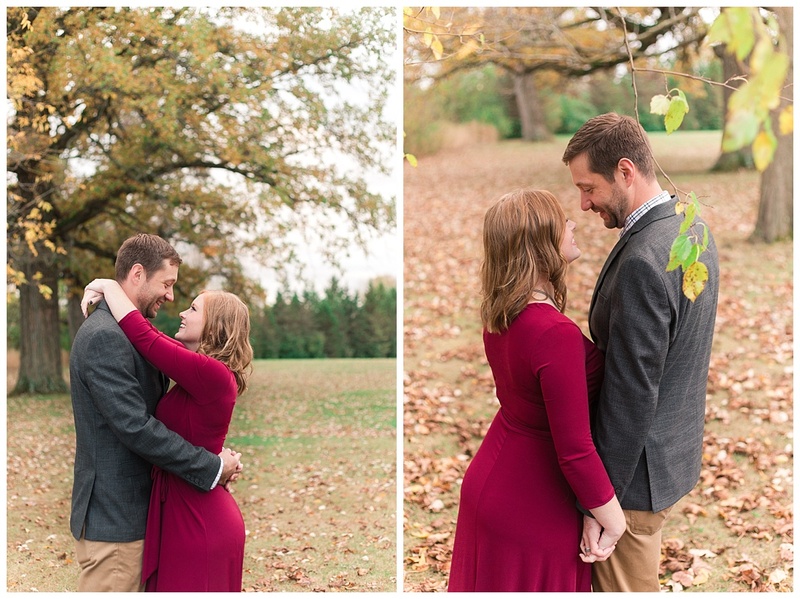 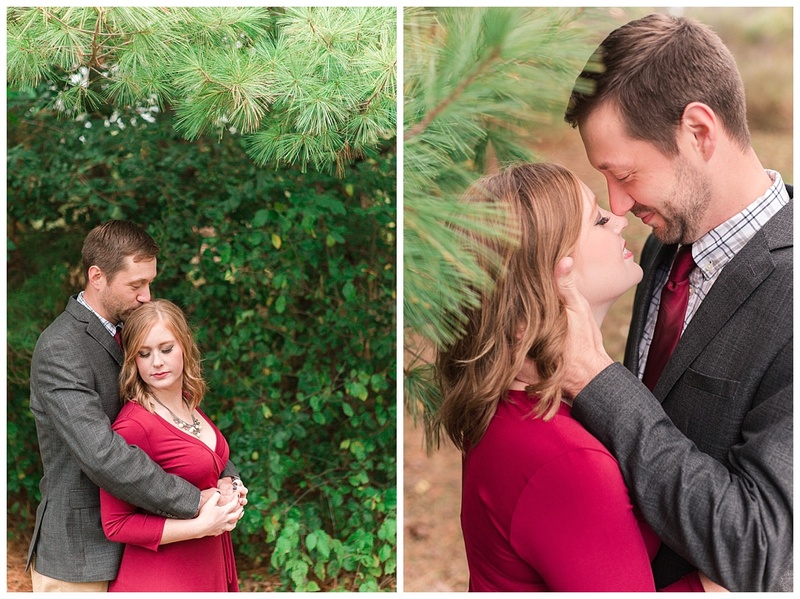 I love those first few months into a new marriage, and capturing the glow of a newly married couple is THE best! 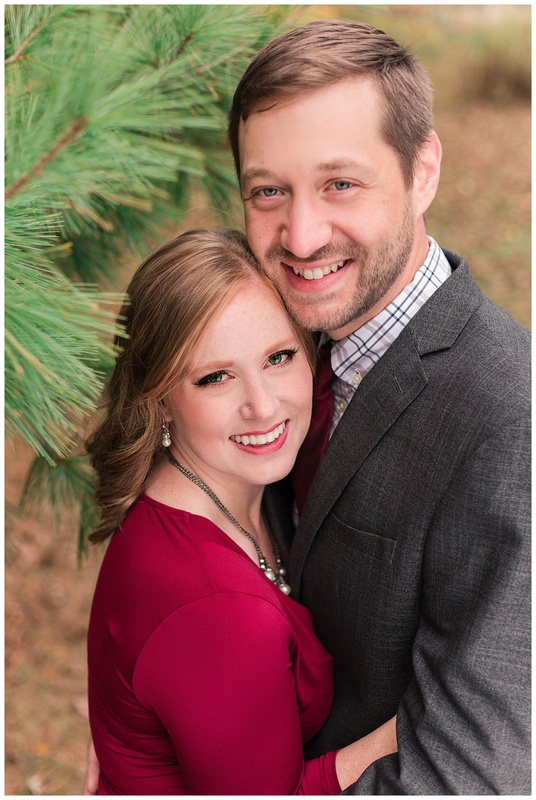 Jared and Alyssa have been together for years and recently tied the knot in September, so you can tell by the smiles on their faces exactly what “just married” glow I’m talking about! 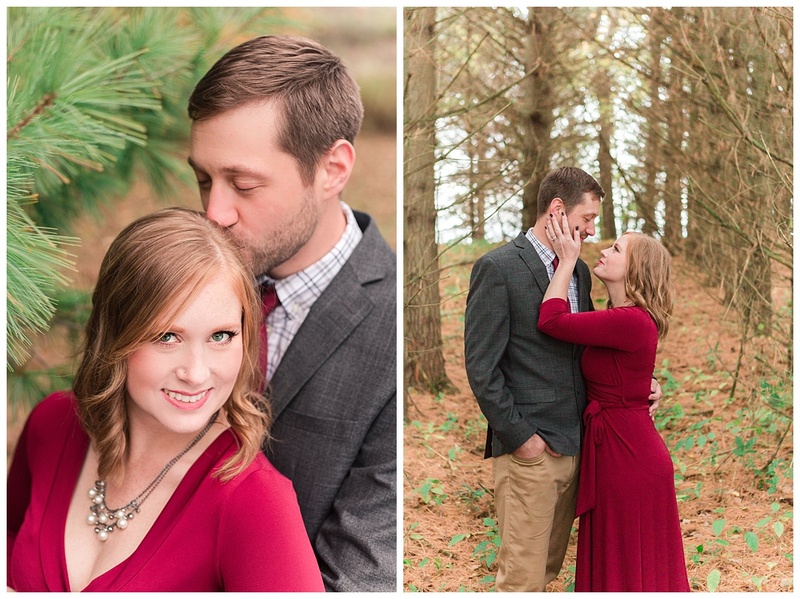 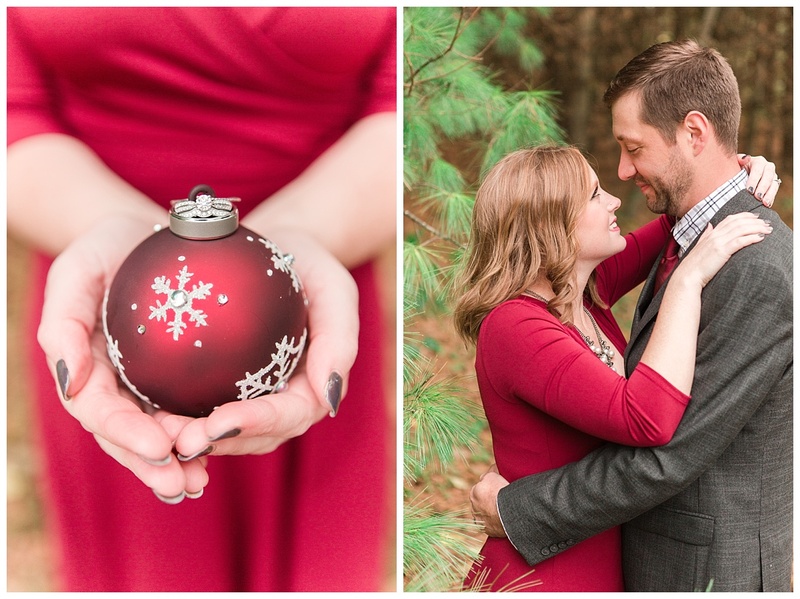 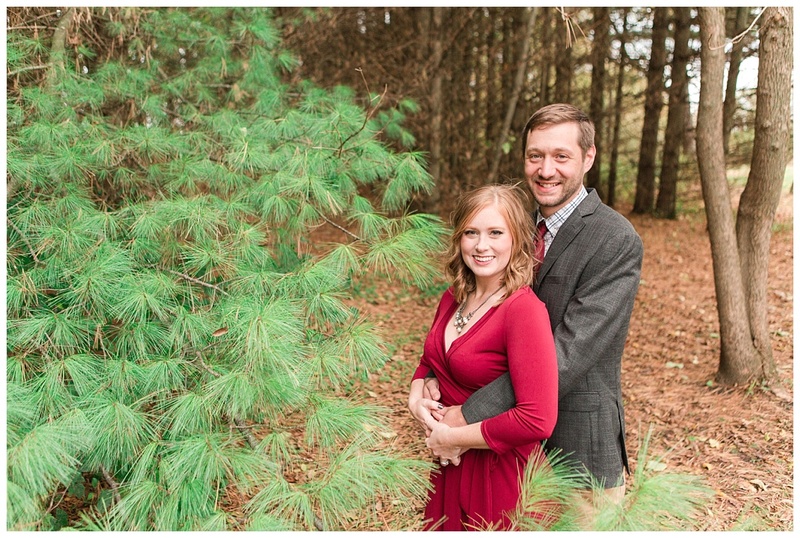 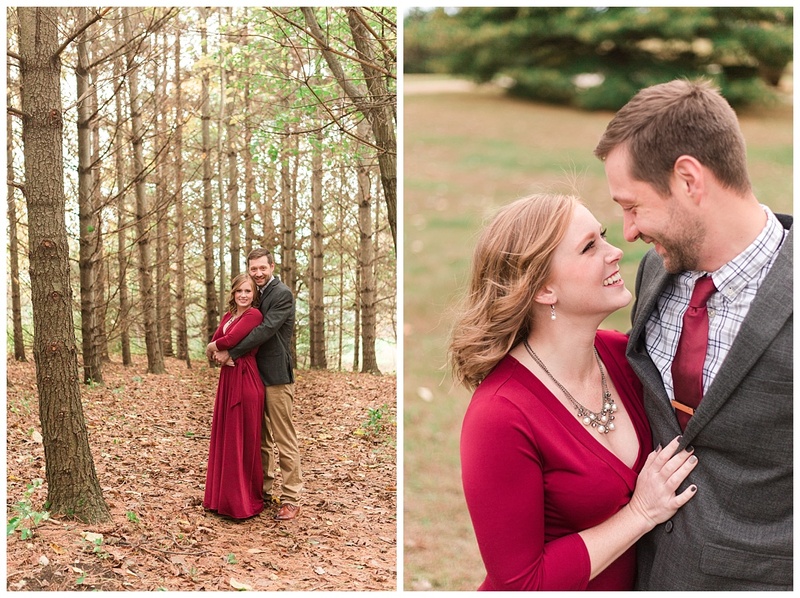 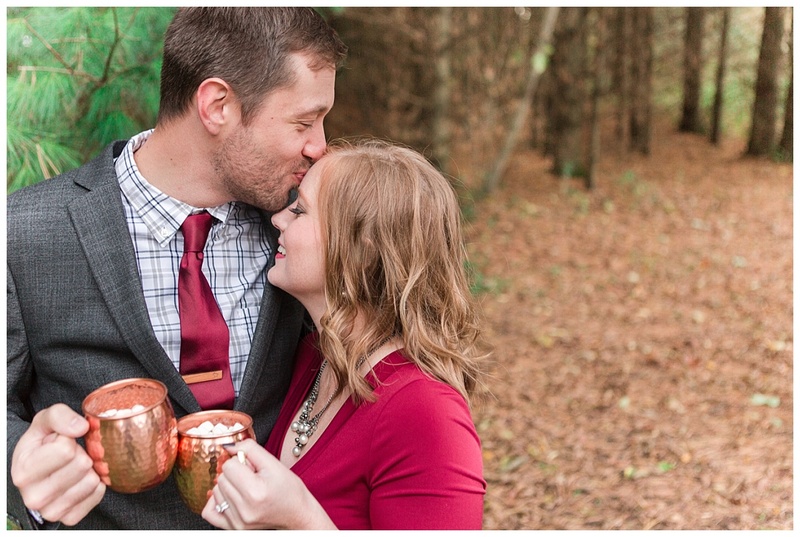 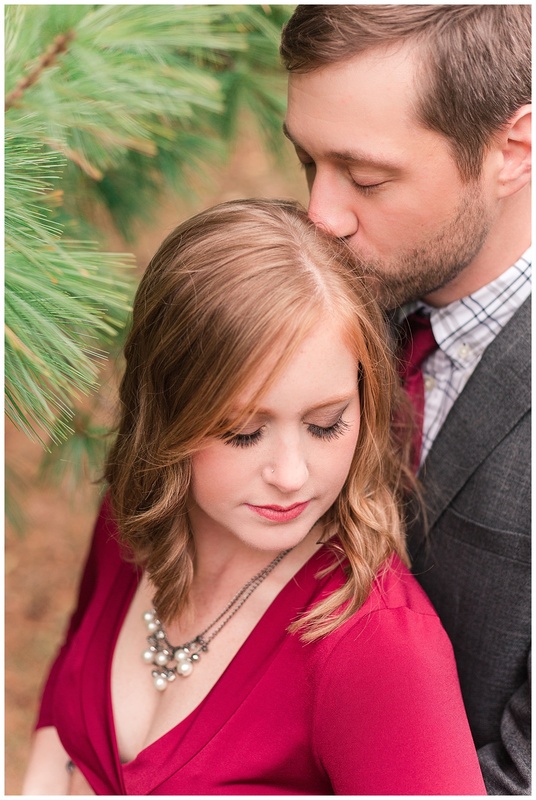 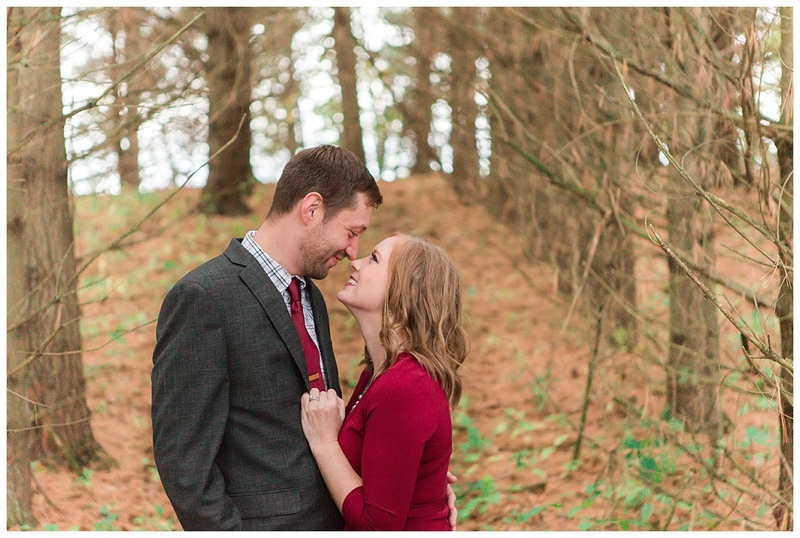 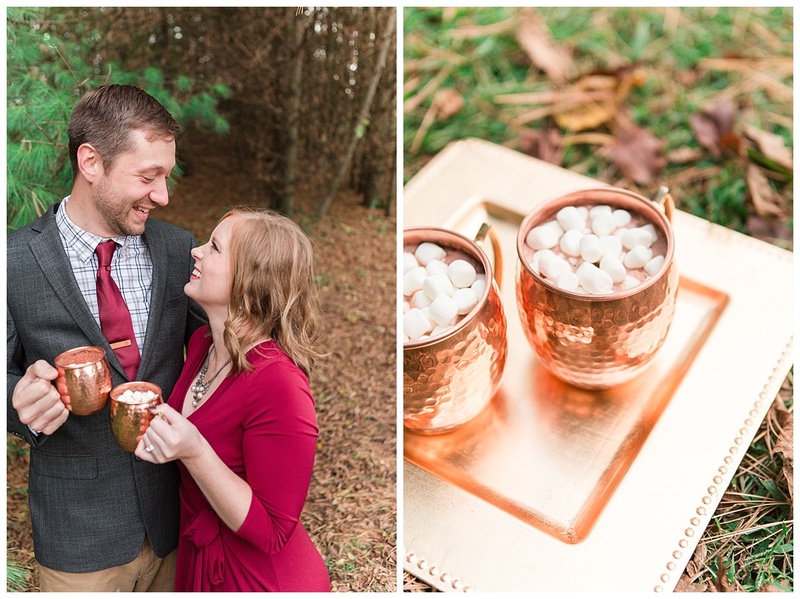 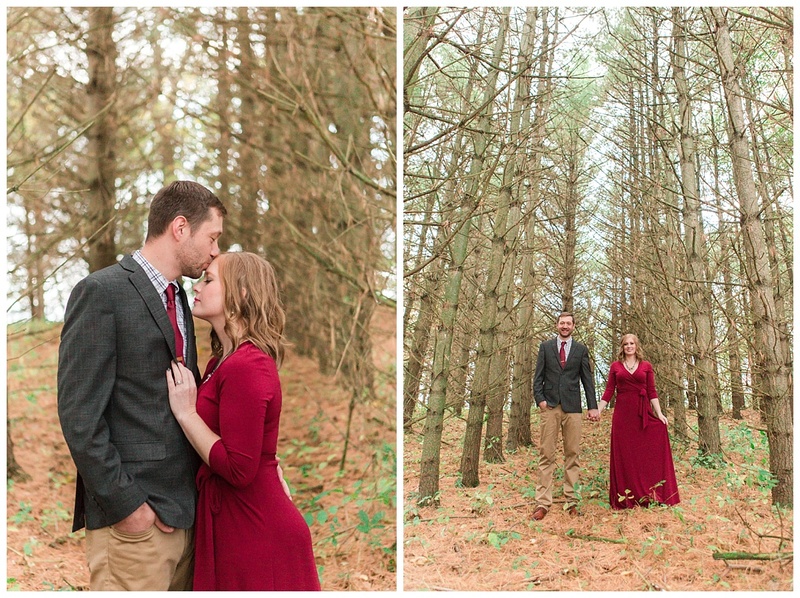 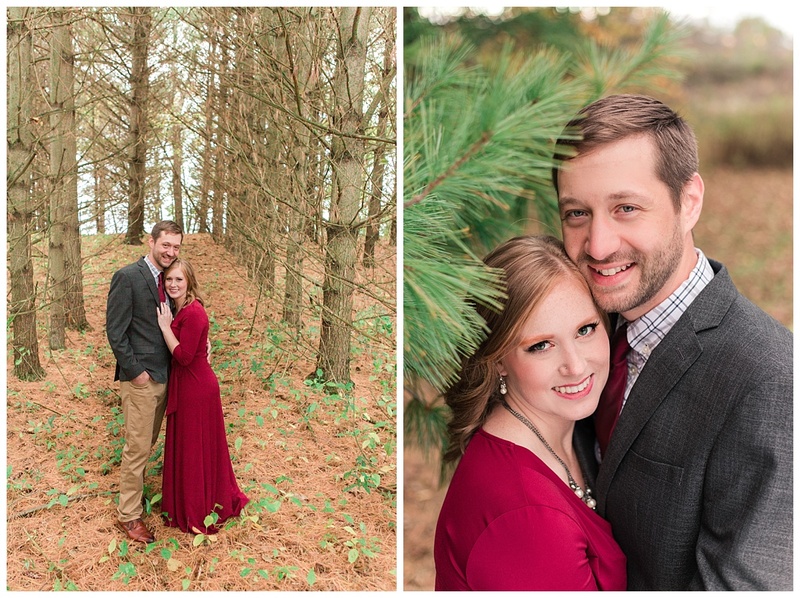 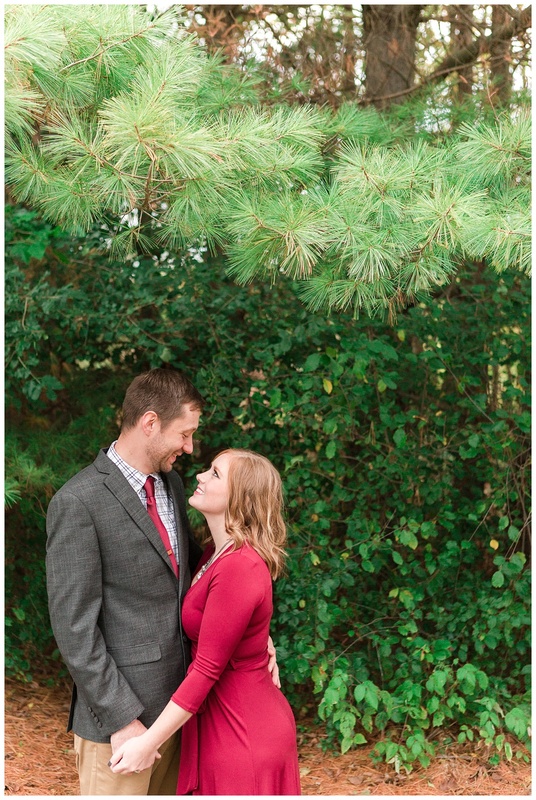 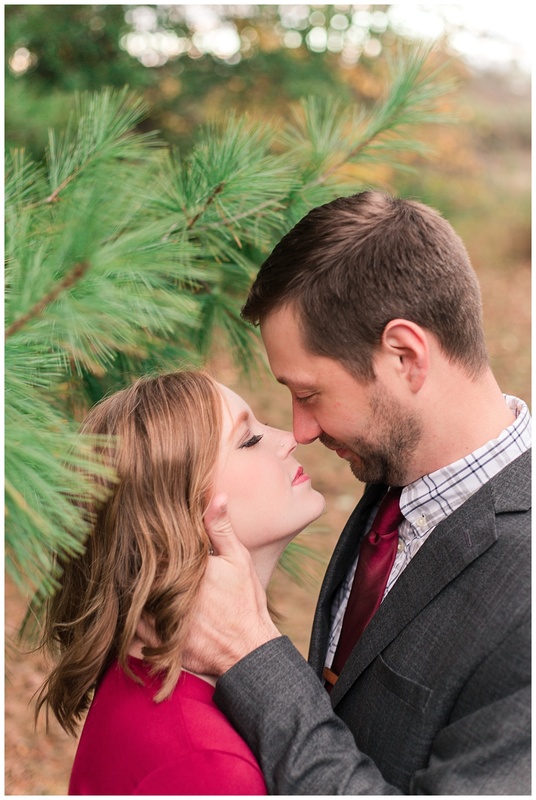 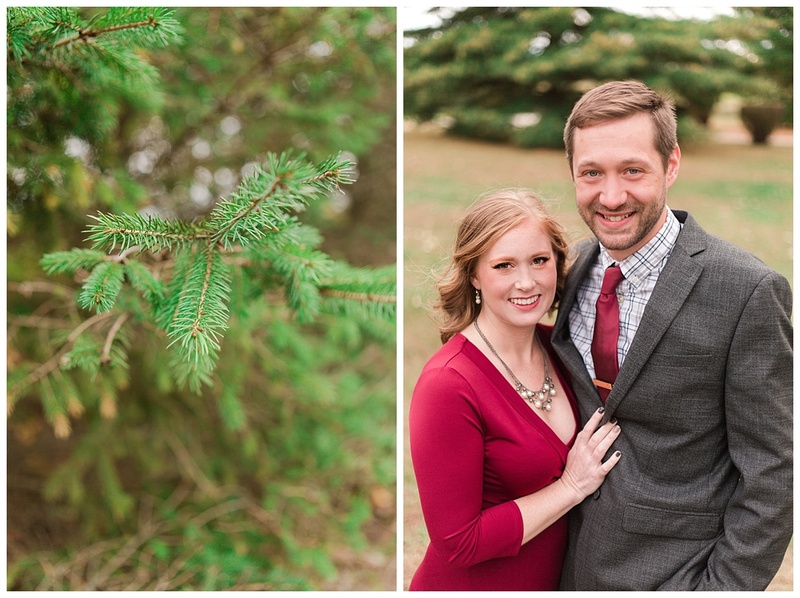 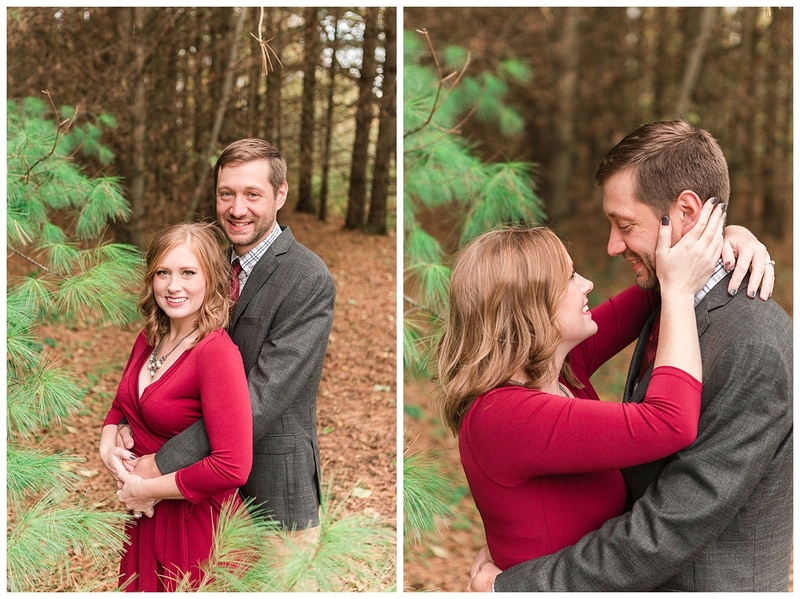 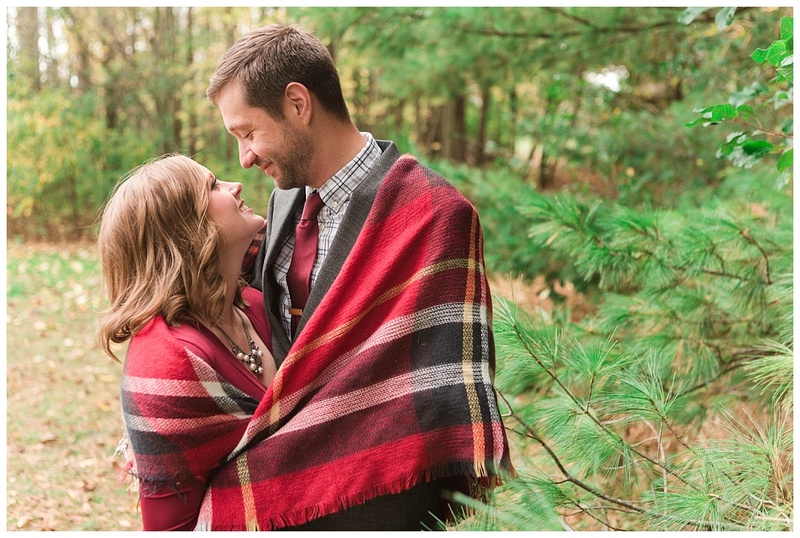 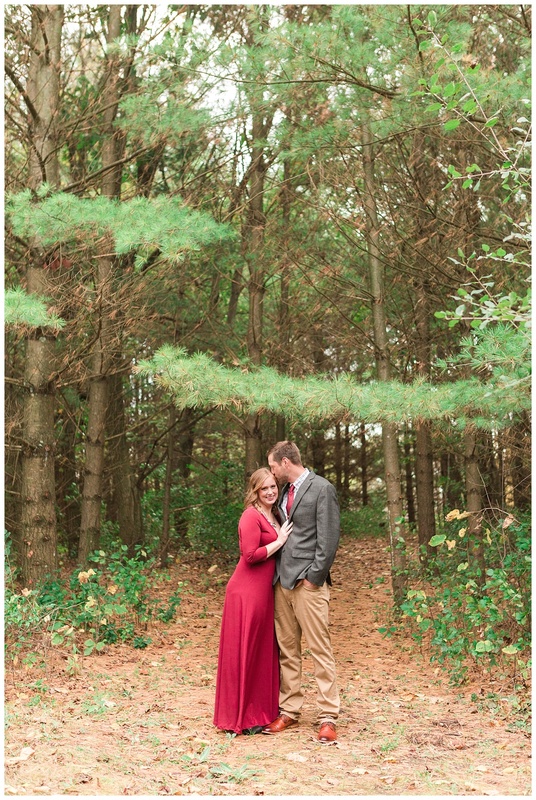 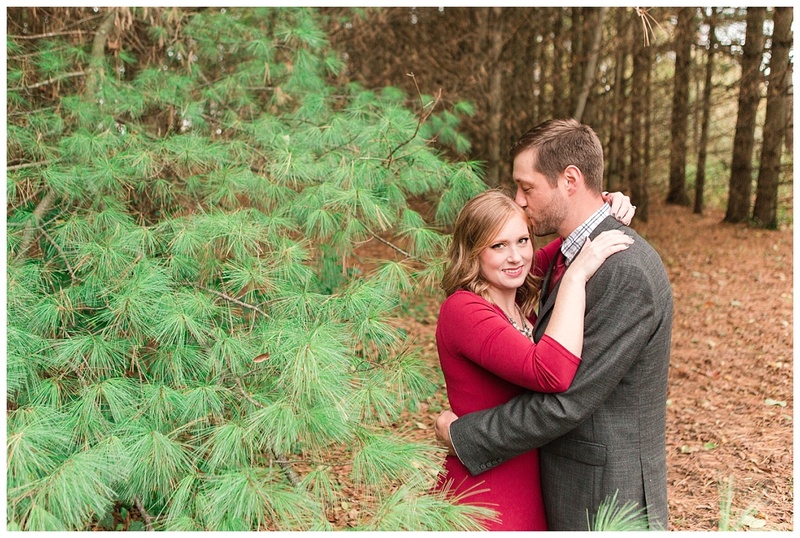 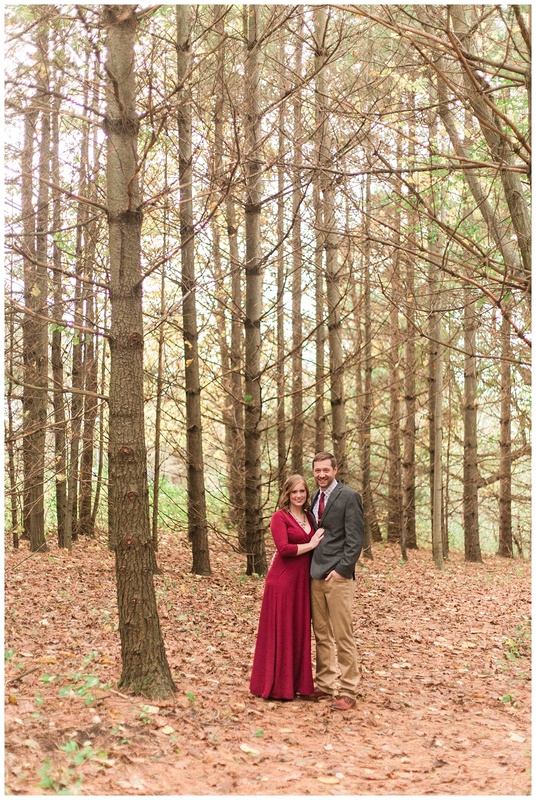 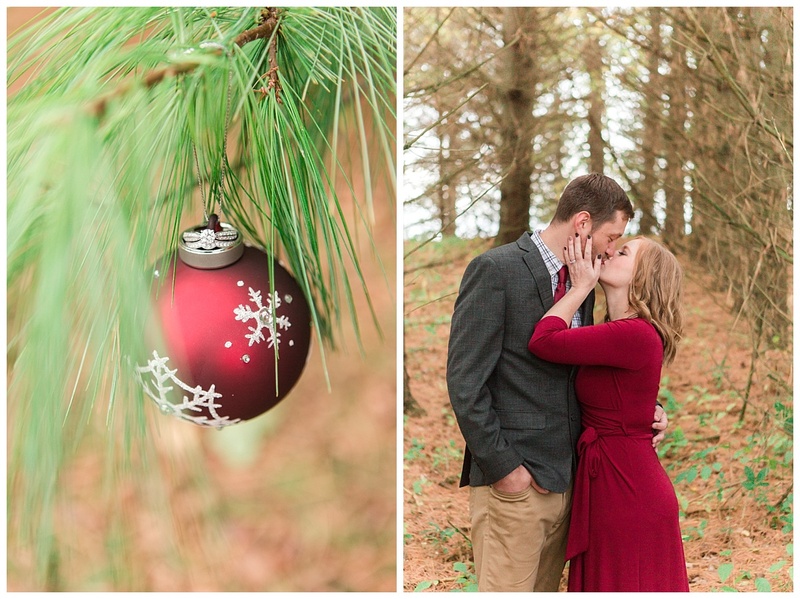 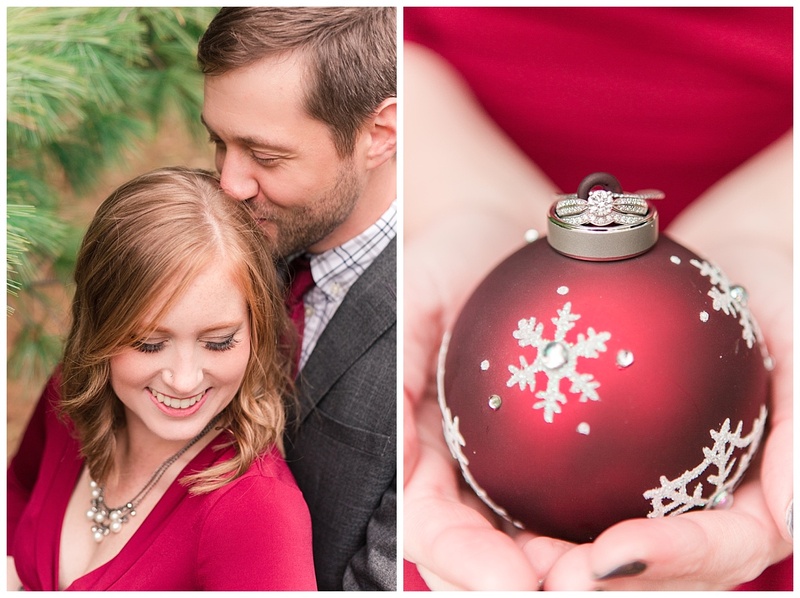 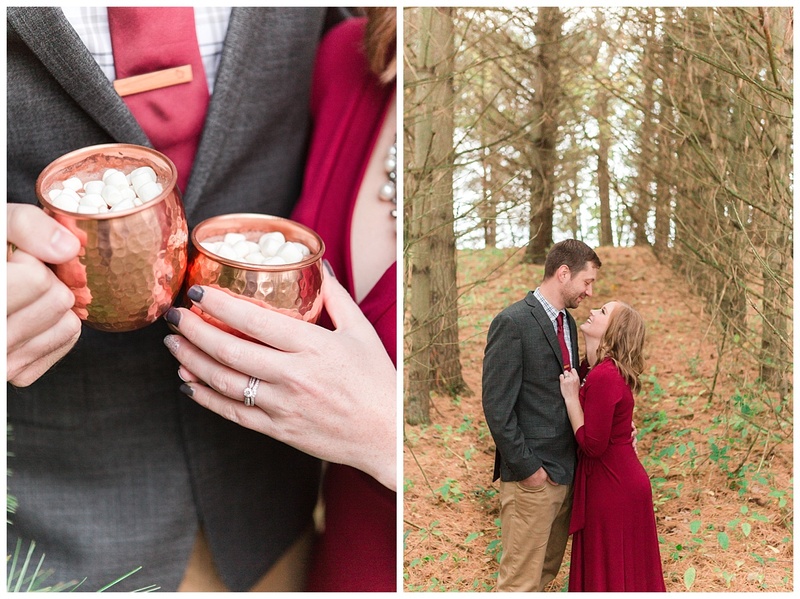 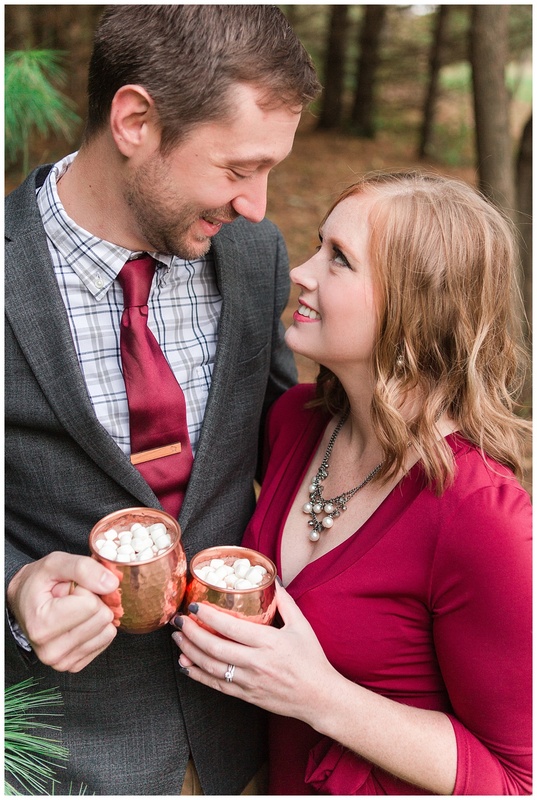 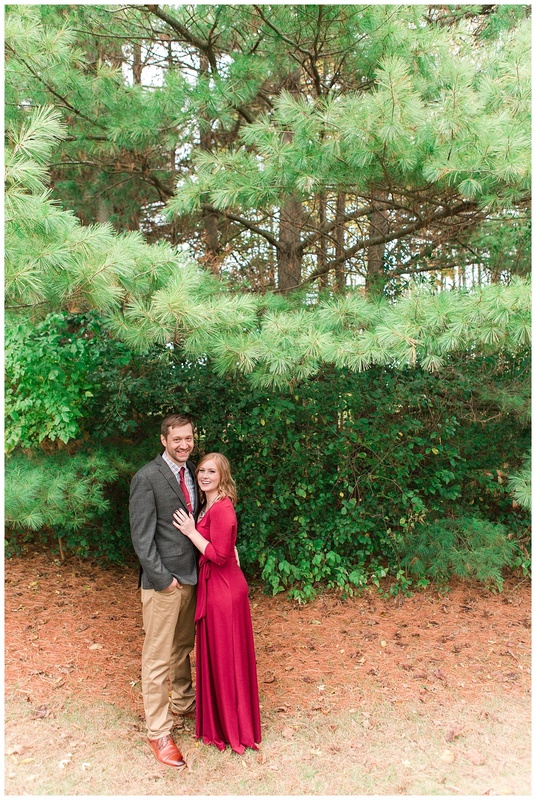 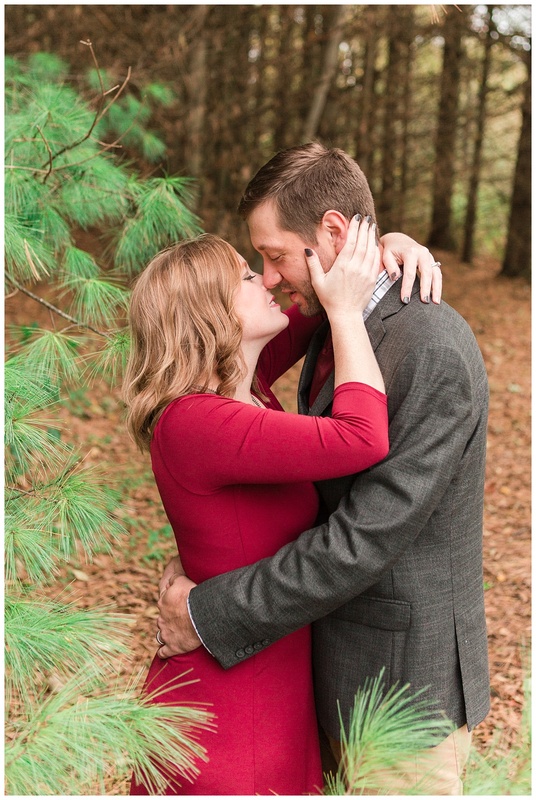 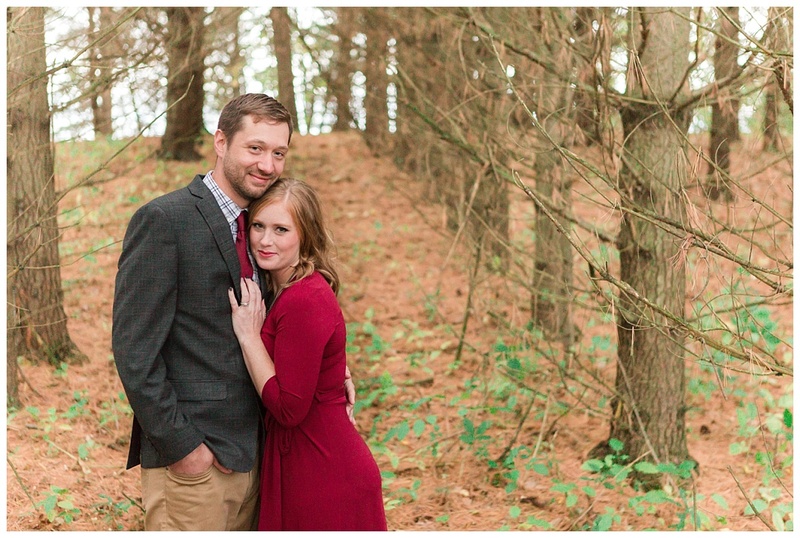 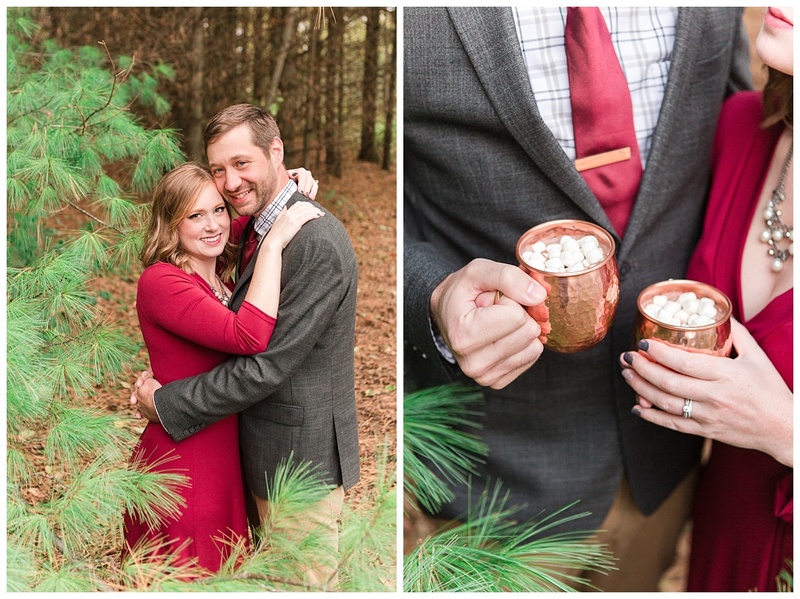 To commemorate their first holiday season as husband and wife, these two decided to have a festive newlywed session that included strolling through a forest of pines and evergreens while sipping hot cocoa (all while looking exceptionally chic, I might add)! 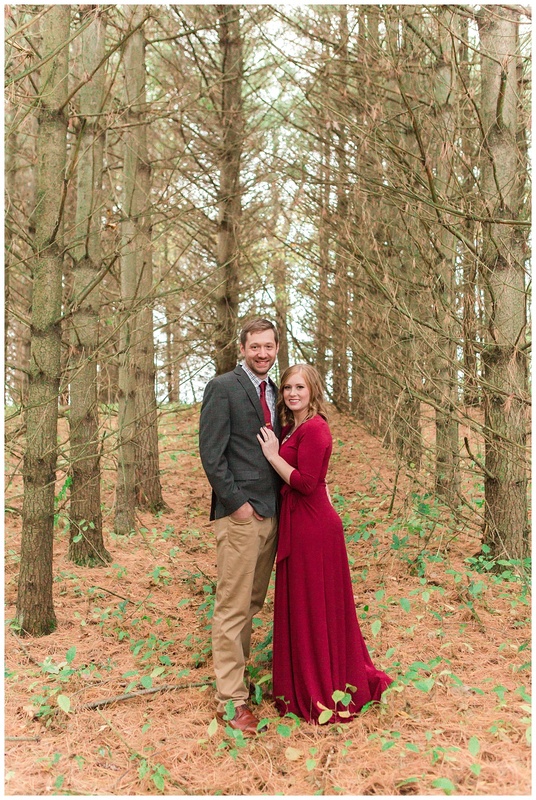 Congratulations again, Jared & Alyssa! 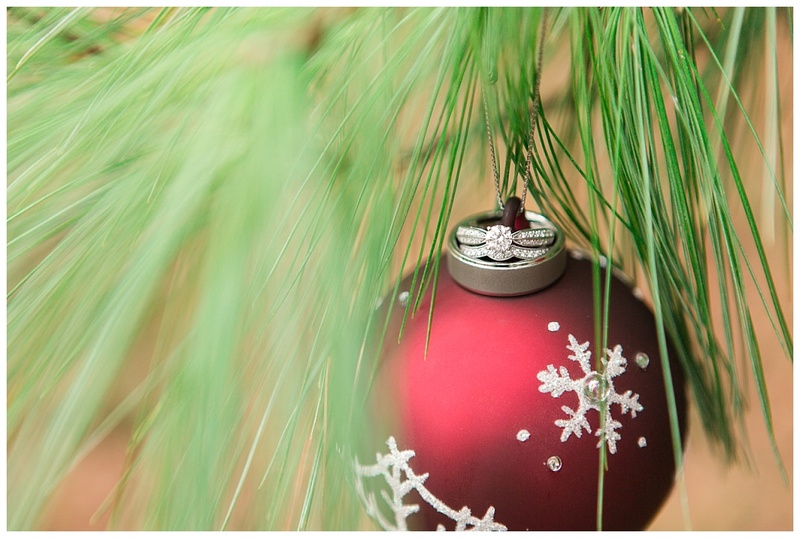 Wishing you a life of love and happiness!